From the bestselling author of The Devil’s Necktie and Blond Cargo comes the latest title in the Jack Bertolino series. John Lansing is the author of four thrillers featuring Jack Bertolino—The Devil’s Necktie, Blond Cargo, Dead Is Dead, and The Fourth Gunman—as well as the true-crime non-fiction book Good Cop Bad Money, written with former NYPD Inspector Glen Morisano. 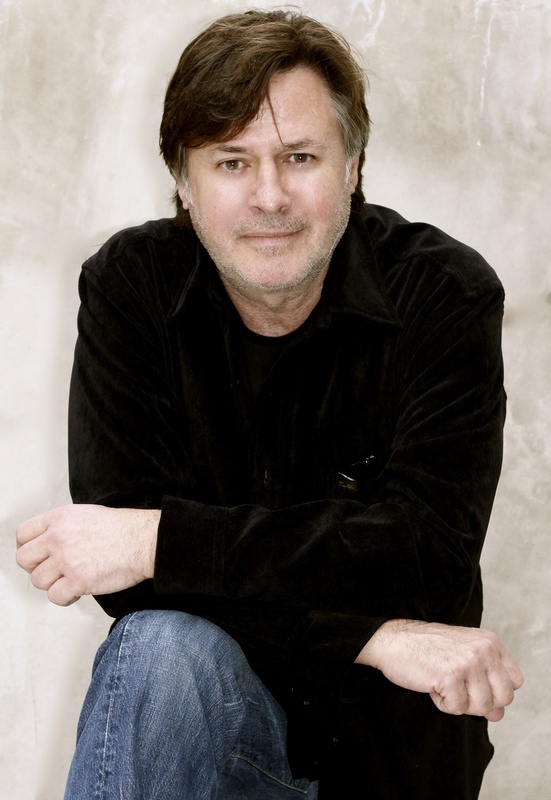 He has been a writer and producer on Walker, Texas Ranger, and the co-executive producer of the ABC series Scoundrels. A native of Long Island, John now resides in Los Angeles. Find out more on JohnLansing.net and follow him on Twitter @jelansing. The Fourth Gunman, by John Lansing, takes the reader on a nonstop luge-ride through the mobbed-up underbelly of West L.A. and the darkest fears of the modern world. This taut, unnerving dirty bomb of a novel is guaranteed to keep you up all night. In The Fourth Gunman, John Lansing gifts us with a complex “Who Dunit?”, which becomes a mystifying “What The Hell Did They Do?”, which turns into a tension packed “What Can Jack Bertolino Possibly Do To Stop It?” John Lansing is a master story teller, at the top of his game, and as always, a delight to read. – Gordon Dawson, author of Bring Me The Head of Alfredo Garcia, and Purgatory. 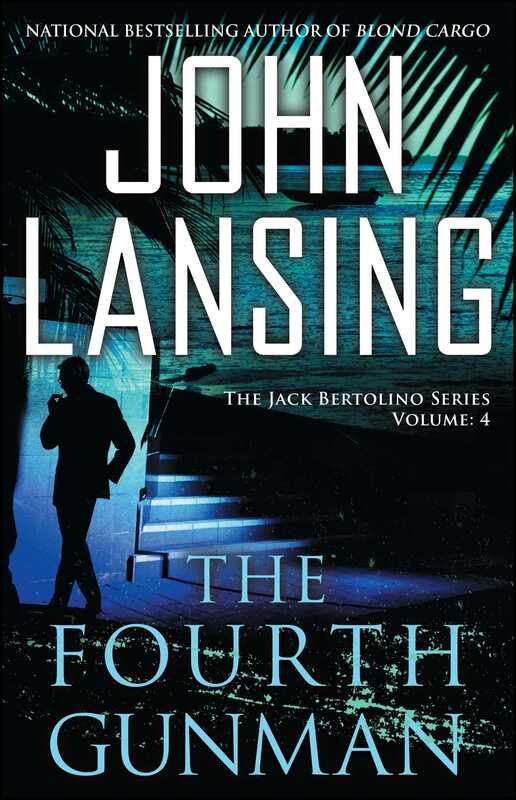 Hands-down, John Lansing is one of the top thriller writers in the business today, and Jack Bertolino is amongst the strongest fictional characters you’ll ever meet. If you’re comfortable sitting on the edge of your seat, flipping through one page after the next deep into the night, then The Fourth Gunman is right up your dark alley. The exuberant characters and swift pace will thrill new and returning readers.